“NCCS is deeply concerned that the administration’s new rule on short-term, limited-duration plans, called ‘junk insurance’ by health insurance experts, will harm cancer patients and survivors by providing inadequate coverage for cancer care and by driving up premiums for comprehensive plans that cover the health care needs of those with cancer. While the administration touts the affordability of these plans, affordability comes at the expense of coverage. Encouraging the use of short-term plans breaks the promise of the administration and Members of Congress to protect people with pre-existing conditions. 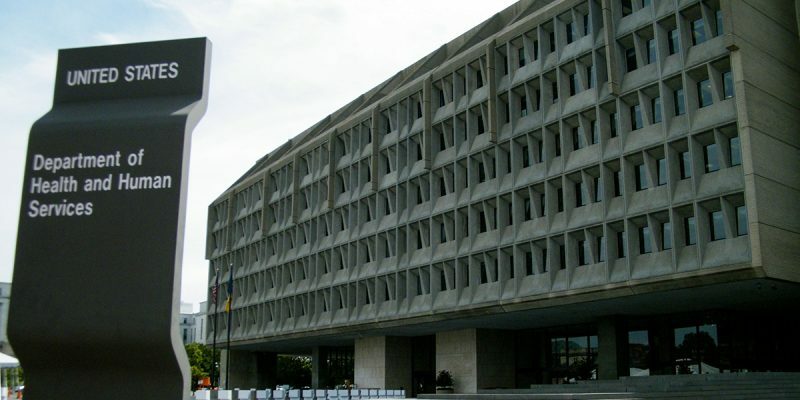 “Millions of cancer survivors were relieved when Congress rejected efforts to repeal the Affordable Care Act (ACA) last year, but now the administration is again eroding the ACA protections. Short-term plans do not have to cover people with pre-existing conditions and are not required to offer benefits such as maternity care, prescription drugs, or preventative care. These plans will not help people with a history of cancer or people who will be diagnosed with cancer. Additionally, these barebones plans will attract young and healthy individuals, leaving older and sicker individuals in the individual market. Premiums in the individual market will go up and choices may go down. People with cancer and cancer survivors who rely on the individual market for insurance will find that adequate and affordable insurance is beyond their reach. 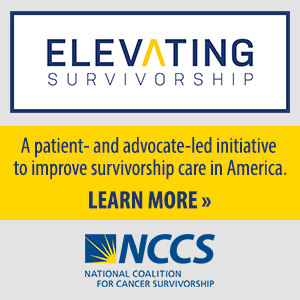 National Coalition for Cancer Survivorship, NCCS, Cancer Survival Toolbox, and related Logos are registered in the United States as trademarks of the National Coalition for Cancer Survivorship. Enter your email address to receive the latest in cancer survivorship news.